Who doesn’t like free things?! Today, stenoodie launches their very first contest. Woohoo!!! 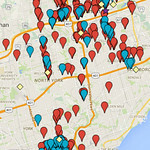 This contest is open to anyone 18+ in the Toronto and Greater Toronto Area. 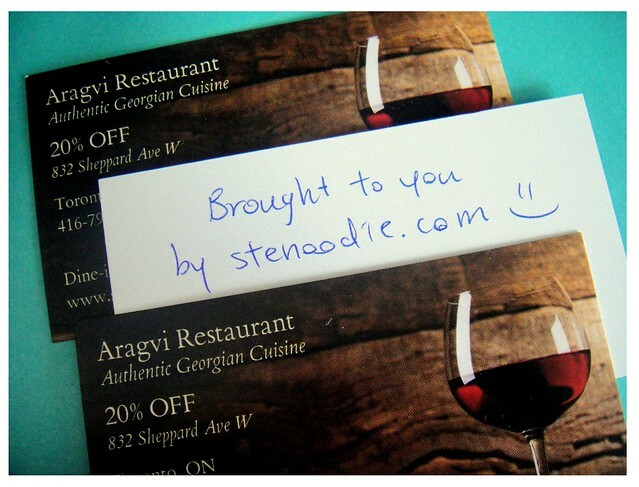 As a way to thank my readers who have been following stenoodie and enjoying my posts, I am giving away two 20% off discount cards to a restaurant that I’ve dined at recently — I’ve been to Aragvi Restaurant twice within the last month and have loved both their food and service (view my reviews here and here). That’s it! I will pull the contest participants’ names from a randomized generator. Only the first two people selected who have both criteria fulfilled will be eligible for the prize (each winner will receive one 20% off discount card to Aragvi — no expiry date). 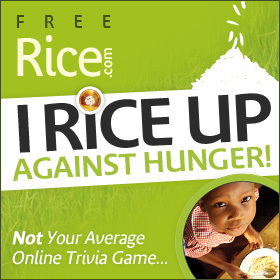 Winners will be announced and contacted via facebook message on May 24, 2014. Any questions? Please post below in the comments section or e-mail/fb/tweet me. Hope to see you all participating! Good luck! Disclaimer: This contest giveaway is not associated with facebook in any way and is a fun contest to win a free discount card. This entry was posted in Contest and tagged Aragvi, blog contest, blogger, contest, delicious, easy, food blog, foodie, free, fun, Georgian food, giveaway, restaurant, Russian, stenoodie, win. Bookmark the permalink. 4 Responses to stenoodie’s first contest!! !